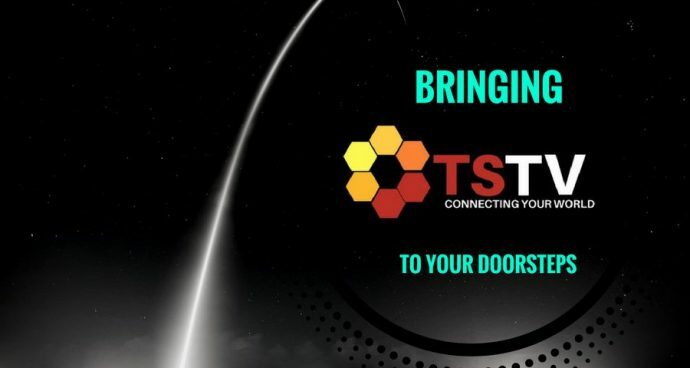 TSTV begins distribution, installation of decoders – Royal Times of Nigeria. The operator of TStv Africa, Telcomm Satellite, has commenced distribution and installation of decoders free of charge nationwide. A statement by the Head, Corporate Communications, TStv, Ugo Madu on Tuesday in Abuja, said the action was in line with its promise to commence full commercial sales and operations on November 1 nationwide. Madu said the exercise was to ensure the proper monitoring and evaluation of the signal strength and quality of their channels and programmes nationwide. He also said the accreditation of selected dealers was ongoing in addition to the full branding of the dealers’ outlets across the country in order to achieve uniformity and evenness in the sales of its decoders. According to him, the above stated ongoing activities upon confirmation shall constitute a prelude to the commencement of the commercial sale of TStv Africa decoders nationwide. He said, “We wish to reassure Nigerians that we remain committed to our promise to offer premium quality and affordable DTH services across the country seamlessly. “We seek your further understanding and support in this value-driven course. “Foremost, we are not unaware of our promise to commence full commercial sales and operations of TStv Africa on 1st November, 2017 nationwide. “In line with this commitment of ours, we have commenced the distribution and installation of TStv Africa Promo (free of cost) decoders across the country,”. He said that 5000 decoders would be distributed freely during the promo.